Who loves lipsticks? We do! And we know you do too! 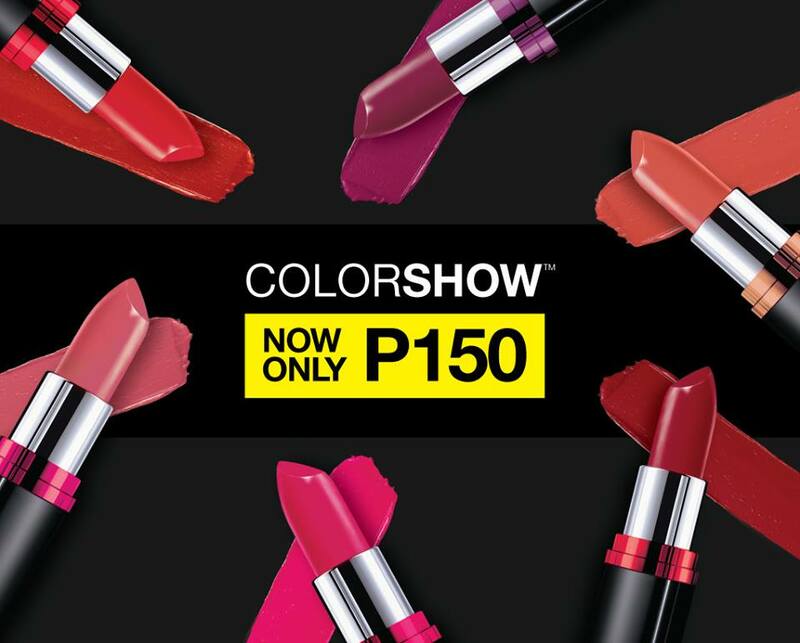 Celebrate #NationalLipstickMonth with Maybelline and get the Color Show lipsticks for ONLY P150 EACH!